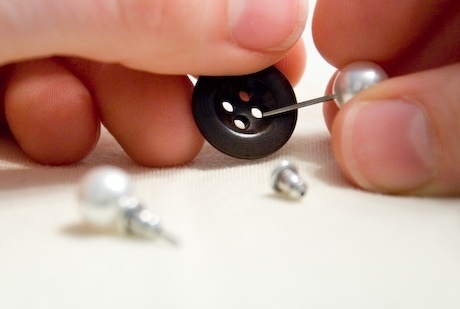 Use a button to keep your earrings together. 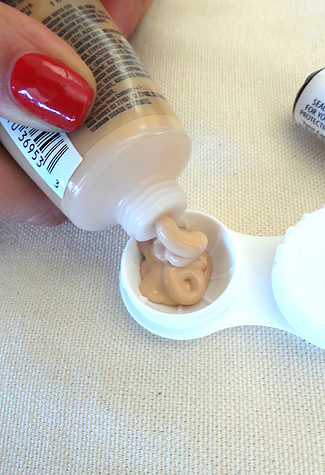 Contact solution containers for liquids, DUH! security line to get through more quickly. Transport wine (or beer) in your shoes. First Week of First Grade!